From the heart of Welsh Mountains. Good shopping guide - ethical company. Sourced in Brecon Beacons National Park. Suitable for a low sodium diet. 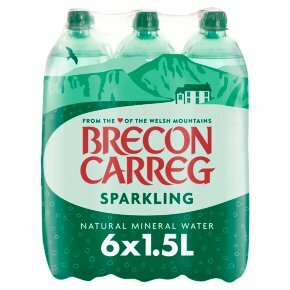 Only to be used for Brecon Carreg® water.